Many of us often spend some time thinking about how it is that great leaders get where they are. We seek a model to follow and to learn from their example. There is a flip side as well. Many times, we see people in companies who are in leadership positions who don’t belong there. How does this happen? 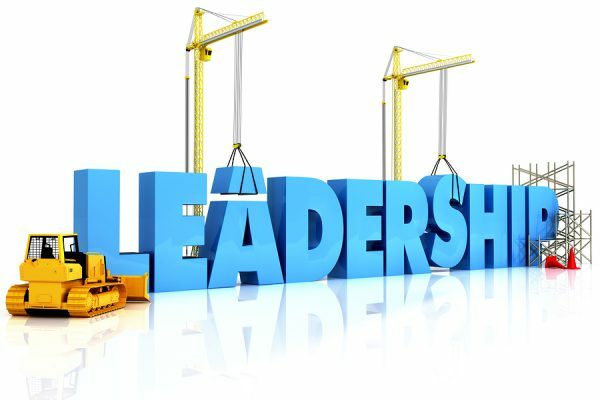 Many people are elevated to leadership positions simply due to need. A person left, and the gap needs to be filled. Often this person moving up is selected because they have displayed skill and proficiency in their current role, or maybe they simply have seniority. There are any number of other reasons, and the takeaway is that people are often put in leadership positions for some reason besides their leadership skills. This is not necessarily a problem, leadership can be learned. But it is essential for anyone who is placed in a leadership position to recognize that what got them to that level, won’t take them to the next. They must grow and develop as a leader. What does it take to grow into a leadership role? To move from what you were to what that crisp new business card says? That is the question we will dive into in this series of 3 posts on making a leader. The foundation of becoming a leader is Humility. Humility is the prerequisite for growth. Unless a person acknowledges that they don’t know it all, that there is room to grow, they never will. Humility recognizes that whatever title is given, C_O, VP, ED, coach, teacher, parent, or something else, that title must be grown into. Just because you have the title doesn’t mean you have mastered or completed it. It is a little bit like a wedding. Many young couples spend exorbitant amounts of money and time on one day, and neglect to prepare for the rest of their lives that comes after that. Getting into a leadership position doesn’t mean you’re done. The most important word in goal setting is “next.” Having the position is nice, but what is done with it is the difference maker, and where leadership comes into the picture. Humility opens up the possibility of growth, but it doesn’t make it happen. For that you need the next component of making a leader; a development plan. We will take a look at what a development plan is and why it is necessary in part 2.